YOU asked and WE delivered! We are proud to announce that we have expanded our services to include a LANDSCAPE MAINTENANCE division. We want to help you make time for the important things in life, leave your chores up to us! 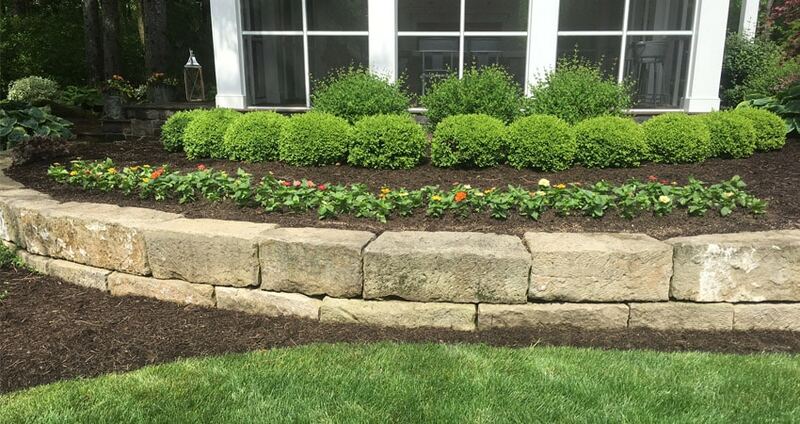 Our incredible team of professionals will provide you with exceptional horticultural care and maintenance. Your very own personal Garden and Property Manager becomes the coordinator of activities, your point of communication for personal and horticultural care on your property. Having a party? 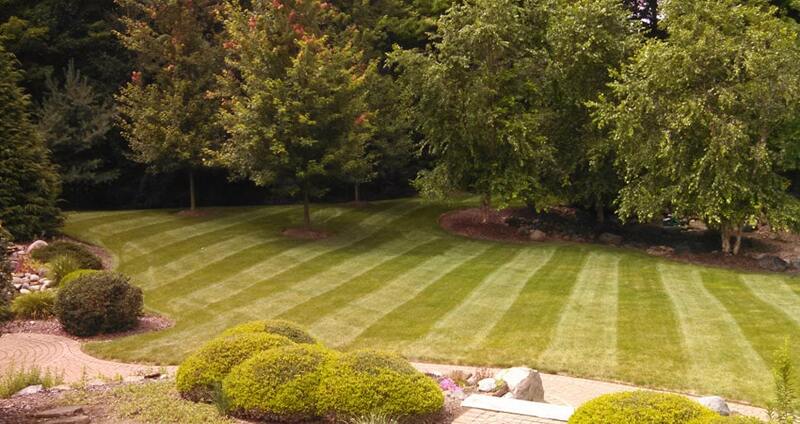 Your Manager will make sure that the yard gets extra-special attention the day before. Going to be out of town? Your Manager will make sure your plants get wateredQuestion about something happening in your garden? They will have or find the answers, identify and solve any issue. Looking to add a little annual color in the beds or in some planters on the patio? They'll design and create something breathtaking in your favorite colors and schemes. Most importantly, our team will save you time. We are here to provide you with a concierge-like service to make your life simple, easy and a bit more beautiful.